3103 21st St W Lehigh Acres, FL. 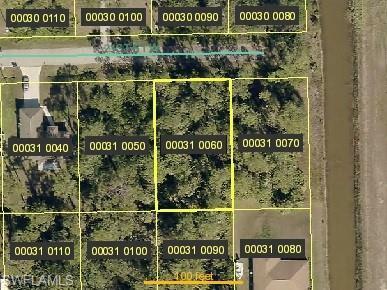 | MLS# 218071217 | Southwest Florida Residential Real Estate for Sale. Build your dream home on the oversized, vacant , wooded lot. Conveniently located near Sunshine Blvd and close to schools, shopping, dining, and more! This lot has an easy commute to Fort Myers, I75 and the airport as well. Lot is not deed restricted and has no association fees either. Nice wooded lot on a paved road and ready for a new owner to call it home! Make offer today!